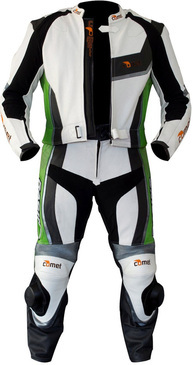 The Comet 360 GP Pro 2 piece leather motorcycle racing suit is constructed of the finest premium Australian Kangaroo leather for maximum comfortable and safety. 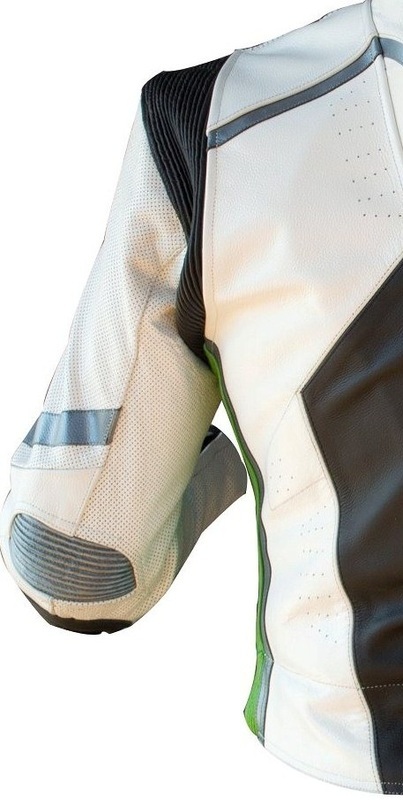 The main advantages of 100 % drum dyed leather for a motorcycle suit include it is extremely durable and 100% with kevlar stitching and CE armor you receive a super soft relaxed fit which is extremely resistant it is to abrasion. 1) The accent color will be burnt orange or gold you will confirm in the next few days. Thank you and after payment with paypal we will call to confirm the final sizing within 24 hours and the suit will be start to be manufactured after final confirmation.